Last month, we posted a couple of videos that were supposed to show the 2020 Golf. 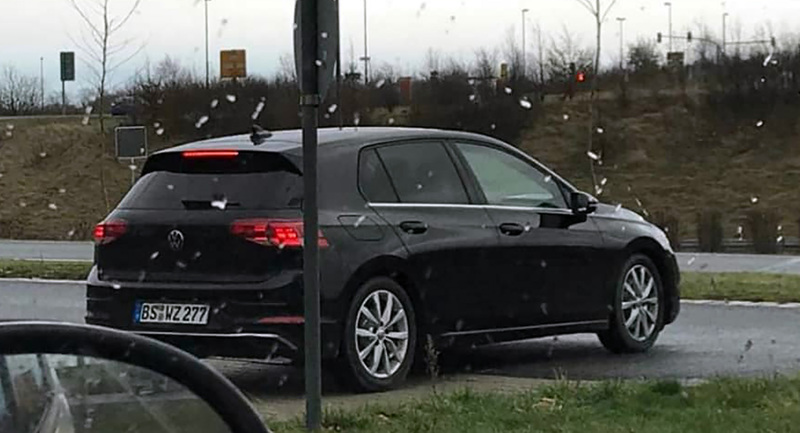 Now, thanks to Instagram user johannes.vag, who snapped those pics, we can see the eighth generation of VW’s icon virtually undisguised, sans some barely noticeable stickers here and there . This, then, is the eighth iteration. And just like the last two generations, it’s both instantly recognizable as a Golf and, at the same time, different enough as to make onlookers realize it’s the latest Golf. Kinda like the Porsche 911, only much cheaper and affordable. Mind you, VW is always very careful not to mess too much with the styling, as it understandably doesn’t want to ruin a winning formula. Thus, even though it shares no panels with the Mk7 and sports sharper head- and tail-lamps, a new grille, and new front and rear bumpers, you won’t mistake it for anything else even if one were to remove its badges. It goes without saying that the Golf Mk8 is one of the most (if not the most) eagerly awaited new models of the year – and for good reason, as it’s one of the longest-running nameplates in history. It first launched in 1974 and, in the years that followed, became VW’s best seller and defined its segment so much that the latter is widely referred to as the “Golf class”. The Golf is the standard against which all newcomers are measured, and that was true even when it wasn’t the best car in its class (MK3, we’re looking at you). To a large number of buyers, the Golf was (and still is) the compact hatch to have, and to rival automakers, the one that they wanted to beat. The all-new Golf will be based on an upgraded version of the existing model’s platform, named MQB Evo. 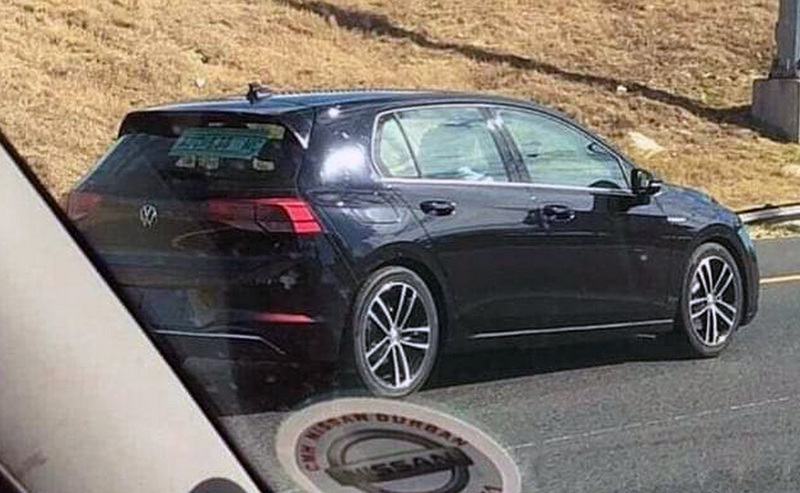 Not only will it be lighter (up to45 kg or 100 pounds), It will also have a slightly larger wheelbase than the current Golf, thus offering improved room in the cabin and, possibly, the boot as well. It should also come with a fresh interior, a lot of safety gear and connectivity options, and probably a semi-autonomous system as well. In January 2018, VW announced that production of the brand new Golf will commence in June 2019. 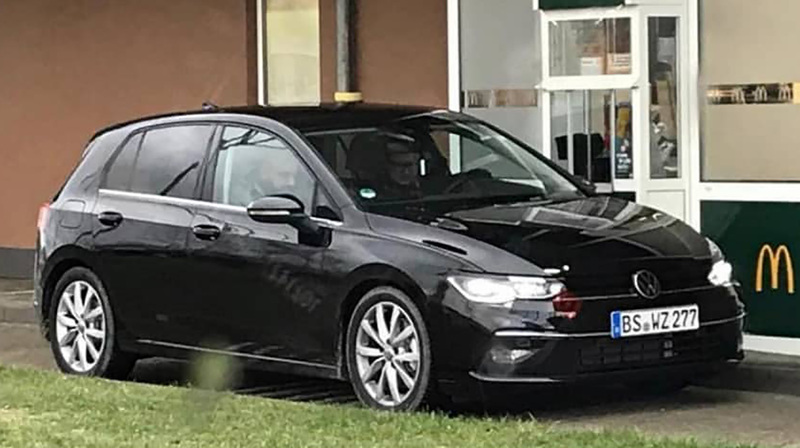 Expect a number of turbocharged three- and four-cylinder petrol and diesel units at launch and, at some point, probably a full- or mild-hybrid version. Of course, later down the road VW will also launch a new GTI, as this is the version that launched a thousand hot hatches. No details are known right now, but in all likelihood it will be powered by a turbocharged 2.0-liter four-cylinder with close to 300 horses; and that means that the even more powerful Golf R will be pumped up as well. Tip of the hat to Melvin & Brett! 24news.live is your news, entertainment,cars website. We provide you with the latest news and videos straight from the entertainment industry.